Faux steampunk corset is widely used in Halloween, Christmas, clubbing, cosplay, stage performance,intimate or naughty occasions. Skirt or any other type of slim-fitting pants will be great with a corset as Halloween costume. 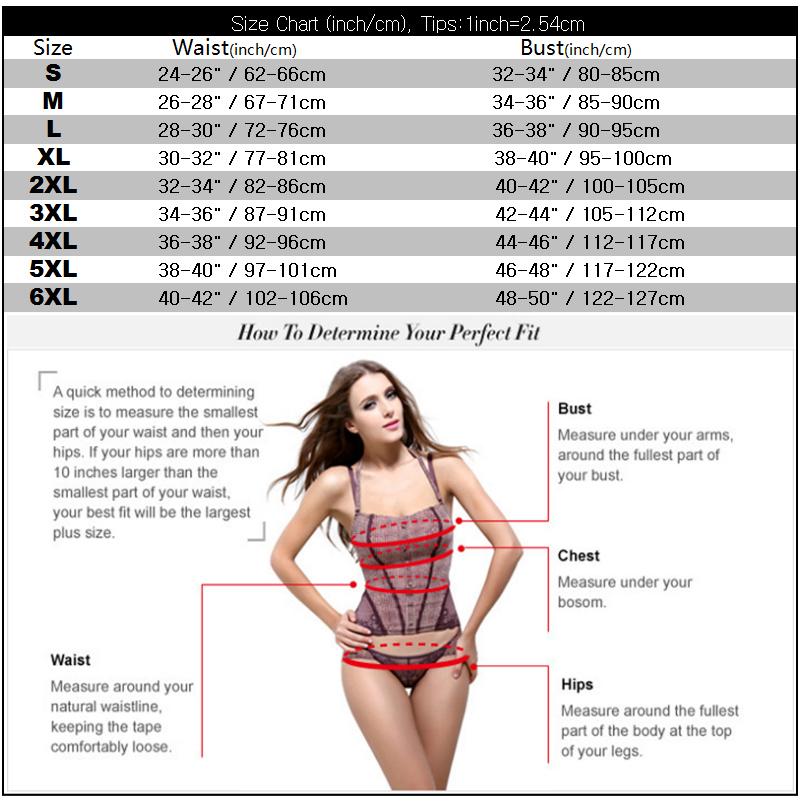 CORSET are sized by waist size(One inch above belly bottom).